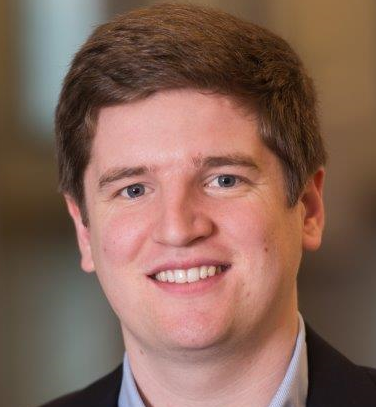 Jack Marshallsea is an Analyst in Preston Hollow Capital’s Originations group. He joined the firm in January 2019, focusing on asset origination activities, including evaluation and structuring of the firm’s investments. Prior to joining Preston Hollow Capital, Mr. Marshallsea spent two years at Berkery Noyes & Co., an independent investment bank providing mergers & acquisitions advisory within the healthcare, technology and financial services sectors. Prior to his tenure at Berkery Noyes, Mr. Marshallsea served in BNP Paribas’s Corporate & Investment Banking Group, where he advised clients on mergers & acquisitions and capital raising transactions within the oil and gas, industrials and consumer/retail sectors. Mr. Marshallsea received his Bachelor of Science in Finance from The University of Alabama.